Robyn | Brand & Design Studio — The Wine Bar - Brand & Website Design, Stamford. 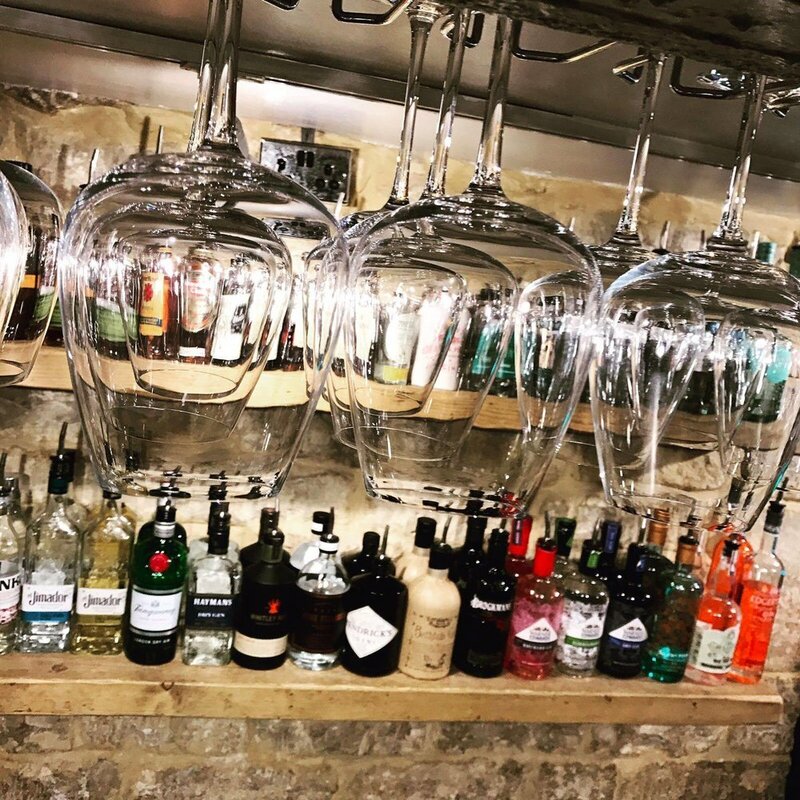 The Wine Bar & Twelve All Saints are two bars situated in the heart of the bustling town of Stamford. They required a new brand identity to accompany its new launch onto the high street. Due to the contemporary feel of the bar, it was important for the brand to represent its core values; smart, sophisticated and modern. Creating a block logotype with accompanied mark, allowed for easy application across all material and helped develop the brands recognition. 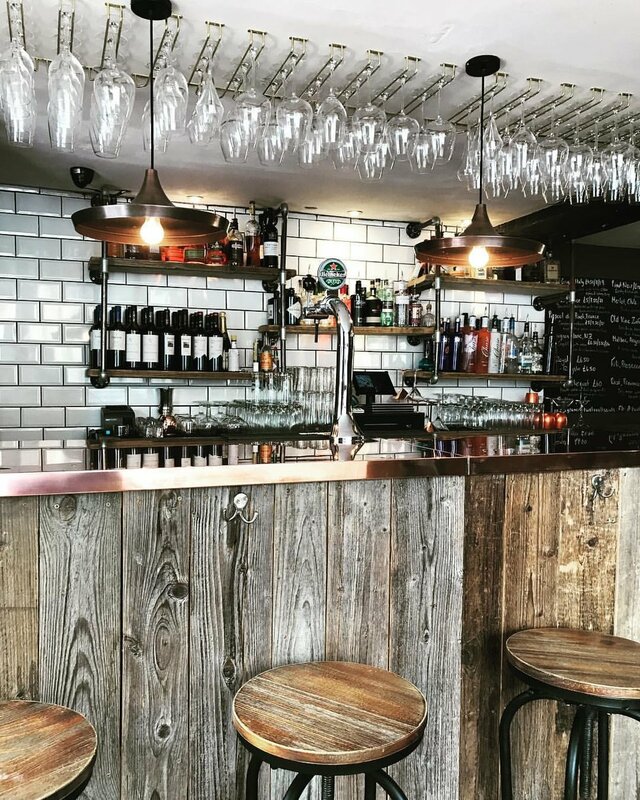 Keeping the colour palette very simple worked to echo the sophistication of the bar.